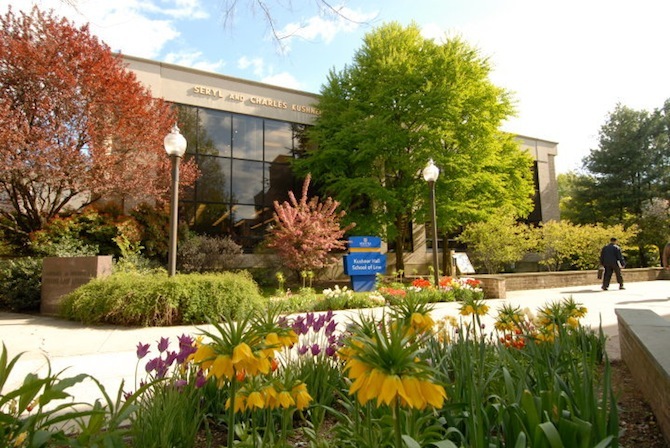 Hofstra Law School provides a complete academic environment for learning the law and participating in its development. Hofstra Law offers nearly 200 courses taught by approximately 60 full-time faculty and visiting faculty, as well as more than 50 adjunct faculty. The school confers both J.D. and LL.M. degrees, and offers a joint J.D./M.B.A. program and a joint J.D./M.A. program. Maurice A. Deane - President, Bama Equities, Inc.
Want more info about Hofstra University Maurice A. Deane School of Law? Get free advice from education experts and Noodle community members.